Nanjing, the capital of Jiangsu Province, played an important role throughout Chinese history and continues to do so today. 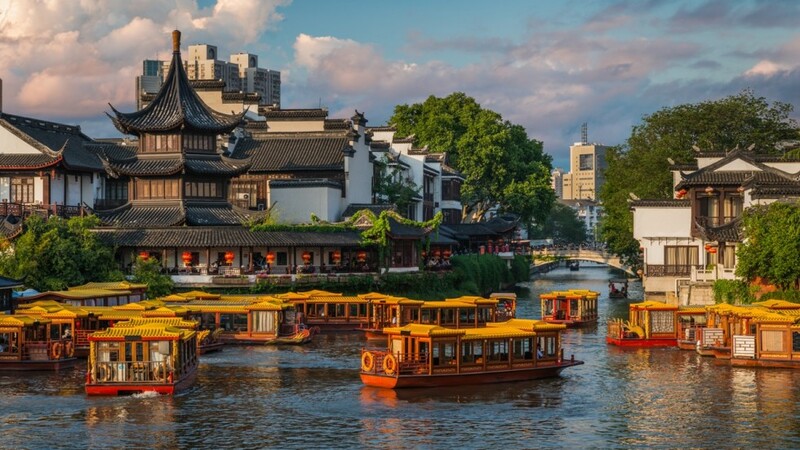 As one of China’s former capitals, Nanjing is home to an extremely interesting and heart-breaking history, which is reflected in the city’s numerous attractions. 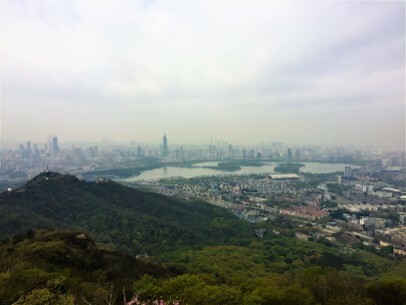 Today, Nanjing combines ancient history and culture with the hustle and bustle of a modern-day city to provide a comfortable destination for foreign expats. Those who choose to live and work in Nanjing will get a unique insight into modern day China whilst working for a well-respected and long-standing organisation. Nanjing is an option on our Private School Teaching programme, meaning that participants on this placement will be expected to work over weekends and receive two days off during the week. Teaching hours will run from around 15:00 – 21:00 hours on work days, with training, planning and meetings taking place outside of this time. Classes contain no more than 15 students. You will get the chance to teach a range of abilities, giving you well-rounded teaching experience. Your school will provide you with a structured curriculum and detailed guidance, but you will have plenty of opportunity to use your imagination and creativity to make your classes special. Ongoing training and support is provided, and those who perform well will get a chance to progress to other roles in the business. Our Nanjing placement offers a net salary of around 9,000 RMB per month, medical insurance, flight reimbursement, and teaching modules to help you progress. Salary levels may differ depending on your experience. Our partner school in Nanjing requires a contract duration of 15-months. 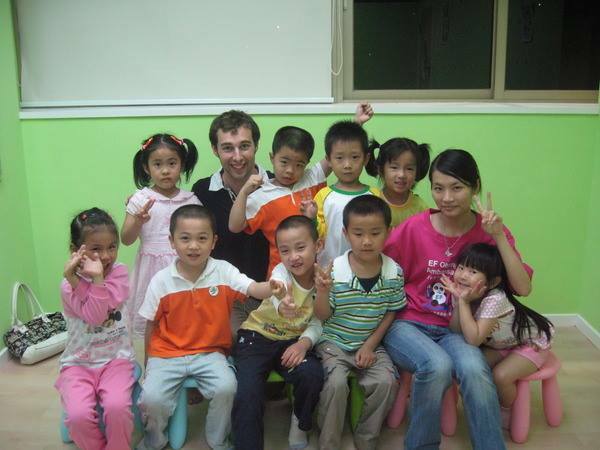 Our partner school in Nanjing offers all teachers free accommodation within a shared apartment. Apartments are comfortable and equipped with essential modern amenities, including a western toilet. Should you wish to find your own accommodation in Nanjing, your school will help you find somewhere suitable. They will also provide a monthly accommodation allowance on top of your salary to help cover your rent. Rental prices of apartments in Nanjing range from 1,800 – 3,200 RMB per month. 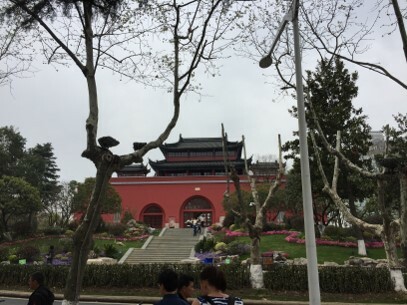 Confucius Temple (Fuzimiao): The Nanjing Confucius Temple was a place to worship and consecrate Confucius, the great philosopher and educator of ancient China. It sits behind the Qin Huai River and is surrounded by numerous shops and restaurants in traditional style buildings. Purple Mountain: As one of South China’s most famous mountains, the Purple Mountain is not to be missed. 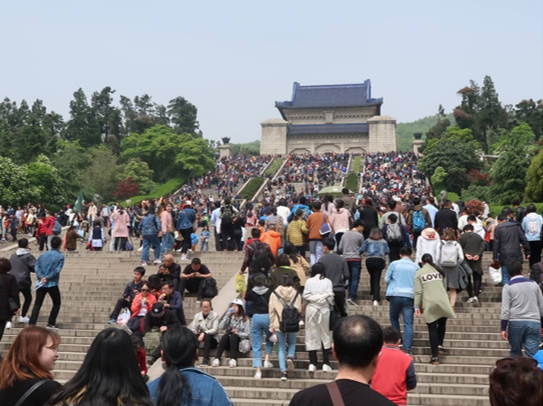 It covers an area of around 12 square miles and boasts over 200 scenic spots and the The Xiaoling Mausoleum of Ming Dynasty and Dr. Sun Yat-sen’s Mausoleum. Xuanwu Lake: Xuanwu Lake is a beautiful protected scenic spot and one of the three most famous lakes in Nanjing. Temples, pavilions and islands can be found around the lake, and during Spring you can see beautiful cherry blossom. Memorial Hall to the Victims of the Nanjing Massacre: For those interested in the history of Nanjing, this is a must visit. The museum gives an informative account of a heart-breaking period of the city’s history and helps you better understand Nanjing today. Duck Blood Soup: Nanjing’s most iconic dish is made by combining duck blood, dried fried tofu, dried small shrimp and various other ingredients and is served with noodles. Gan Si: This is a refreshing cold dish, made of shredded bean-curd, which is covered in a sauce made of sesame oil and vegetables. It’s commonly eaten during the hot summer. Salted Duck Soup: Another of Nanjing’s most famous dishes, this is usually eaten in Autumn. The dish is prepared by marinating duck meat in a spice mix, of which the ingredients have been kept a secret! Try this dish at Jinling Restaurant near Xinjiekou. Dou Fu Nao: This popular breakfast dish is made from tofu, mushrooms, coriander and chilli and can be found across the city. Fried Spring Onion Pancake: Another popular breakfast snack, this is a kind of fried pastry that is filled with shallot, meat and other ingredients and usually covered with a pastry crust. It is quite greasy, but easy to eat on the go. The best place to taste it is Liu Feng Ju. Nanjing comes alive at night, when you can find an array of activities to keep you entertained. Head to Fuzimiao ancient street to enjoy the hustle and bustle of this popular ancient quarter or take a boat ride on the Qinhuai River to enjoy views from the canals. If you’re looking for culture, don’t miss the Jiangsu Performing Arts Group, who frequently perform traditional Chinese arts in different theaters around the city. For a more cosmopolitan evening, Xinjiekou is the place to be; the city’s CBD is lined with shops, bars and restaurants to give you a taste of modern-day Nanjing. Nanjing 1912 is a popular area for young people to gather in the evenings, for a drink, dance or even a sing! 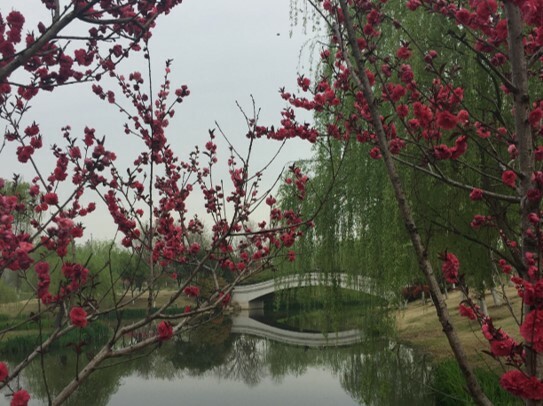 Interested in teaching English in Nanjing? Find out more about our Private School Teaching Programme, or apply now to start your teaching adventure in one of China’s most metropolitan and historically relevant cities!